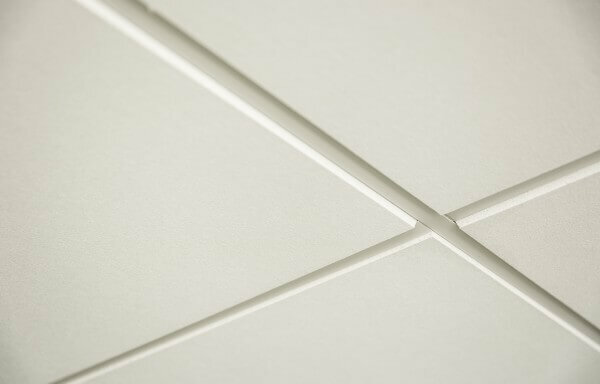 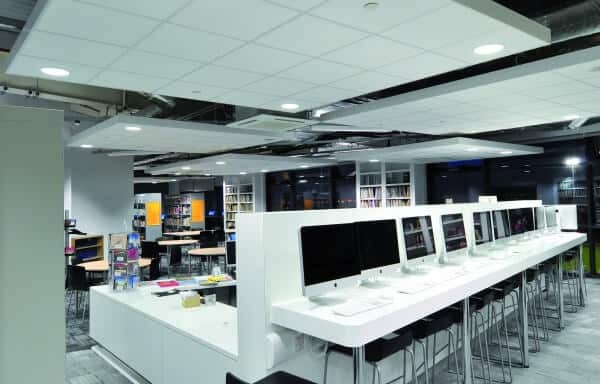 Ceilings By Design complements it’s ceiling tile products by offering an extensive range of steel and aluminium grid systems available to the Australian Market for example Armstrong Peakform, USG, Donn and Rondo Duo. 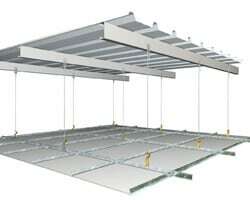 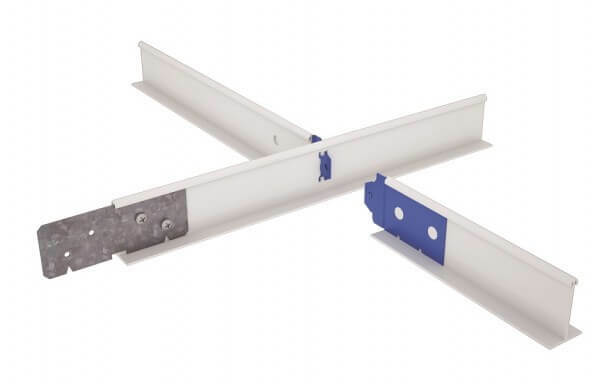 Our warehouses stock basic 1200 x 600 2 way systems, 1200, 1350, 1500mm modular systems and one way systems. 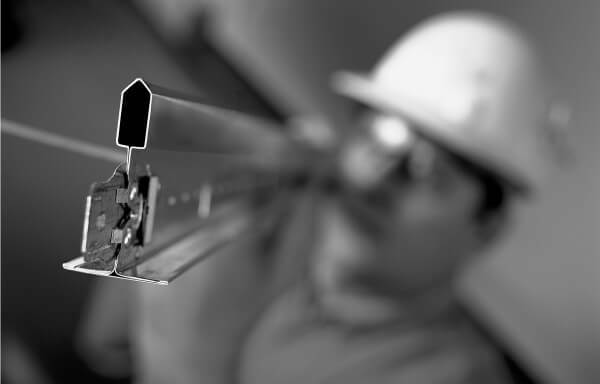 Our services include the ability to identify existing grid systems and offer alternatives if they are no longer available to the Australian market. 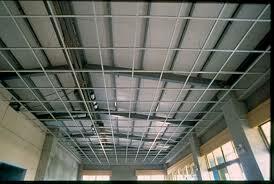 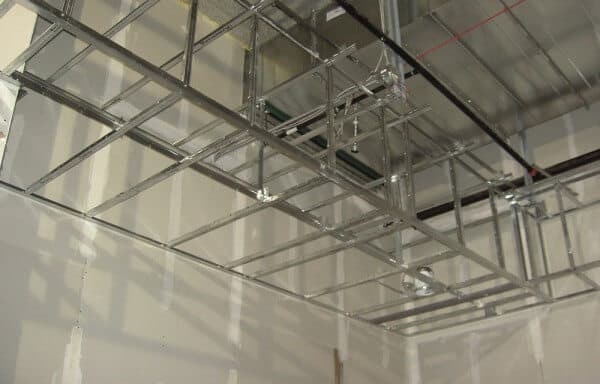 Ceilings By Design offers complete grid system solutions for building maintenance, office make good or building/floor refurbishments and new construction.